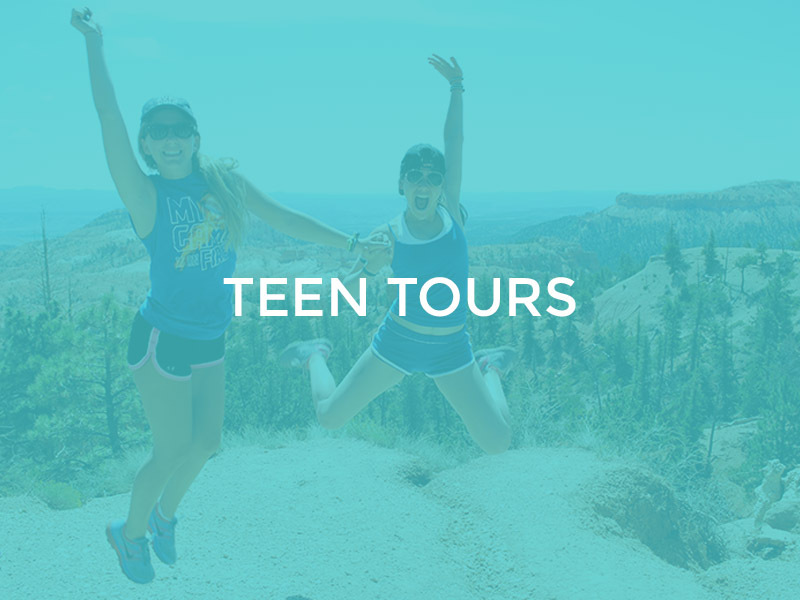 Whether it be life after camp, wanting your teen to grow and mature, or make a difference in the world, we have hundreds of teen programs and ideas. 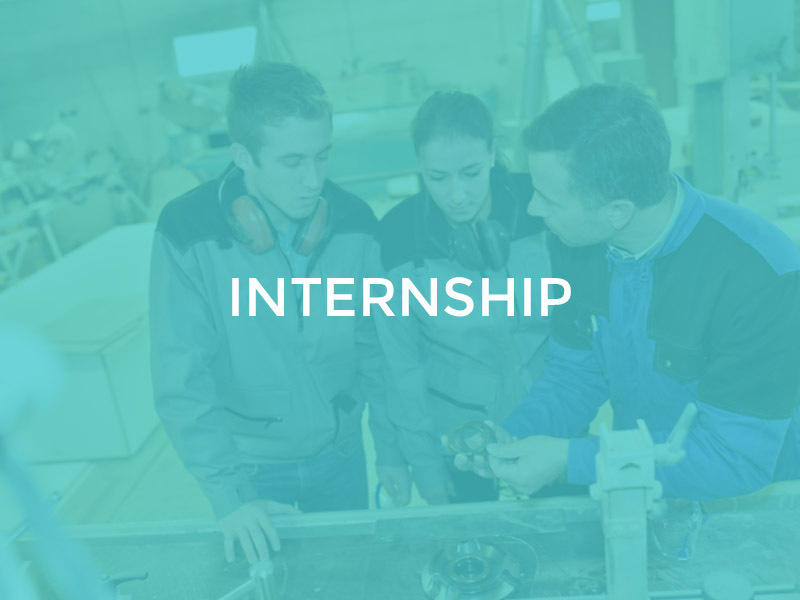 Keeping your teen social, happy, safe and busy all summer long is our mission. Teen programs are a great way to have your child evolve into a young adult, feel independent and create new friendships. Do you have a teenager that wants to get the most of their summer by studying/traveling either in the United States or abroad? We can help find the perfect programs and tours with what you’re looking for and we’ll get back to you quickly. These tours are a chaperoned and safe way to sightsee, learn foreign languages or participate in community service programs. 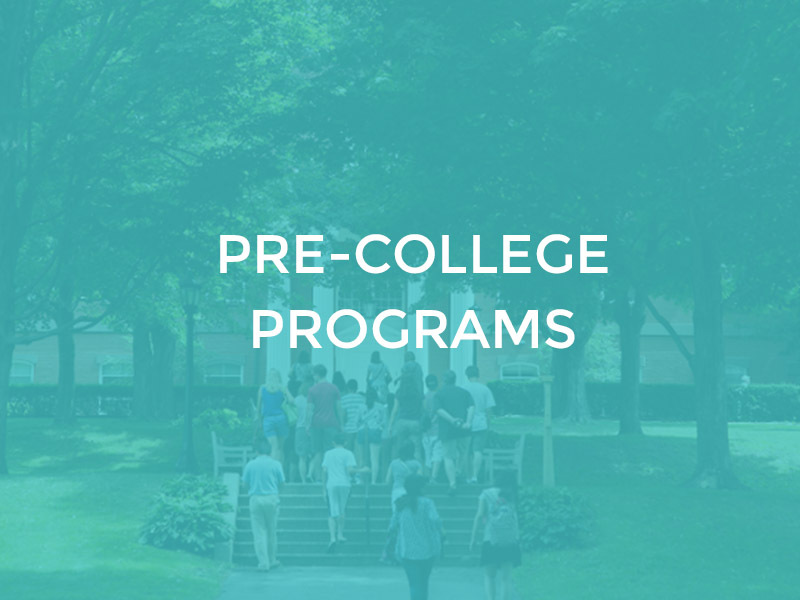 Pre-College Programs provide high school students with opportunities to explore college life, take classes that spark their academic interests and meet new friends from all over the world. Most programs range from 1-7 weeks long. 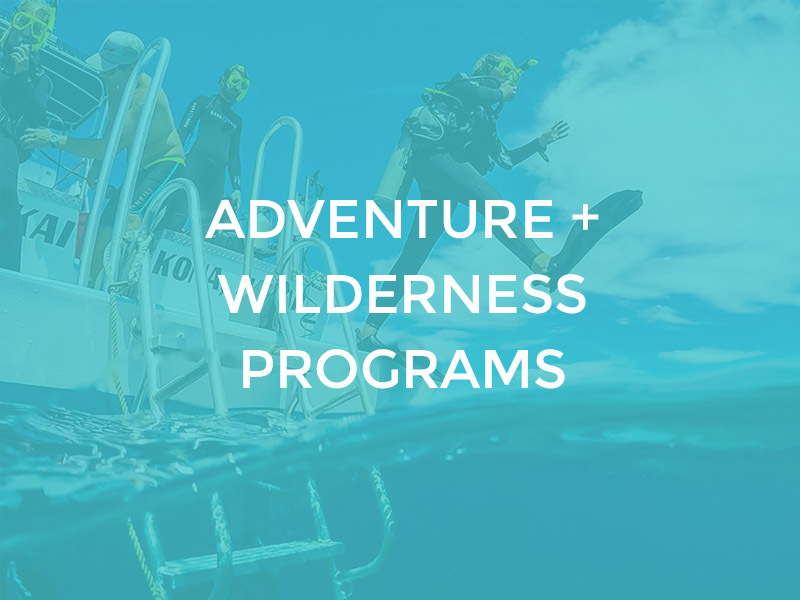 Adventure/Wilderness Programs lets your child gain the skills for a lifetime of adventurous travel and enjoy fun outdoor experiences. These programs will challenge your child in amazing environments with fun being the integral element. 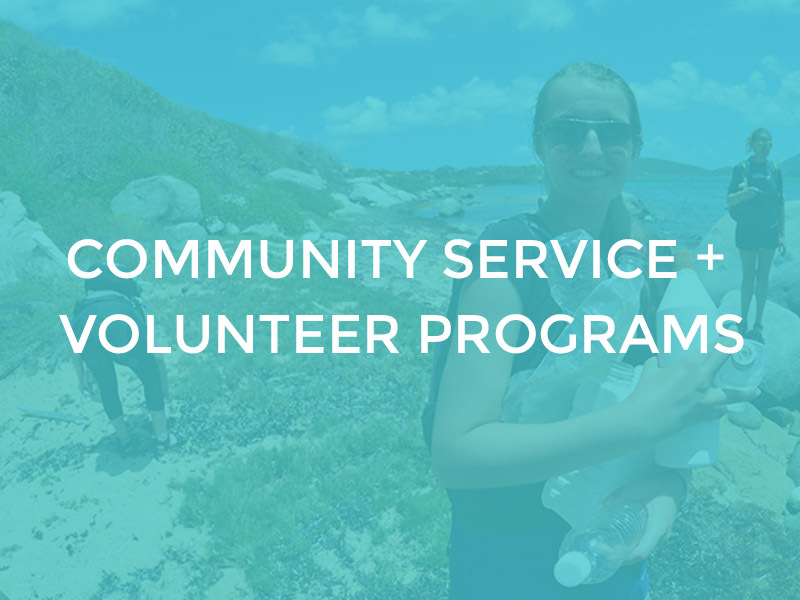 Community Service and Volunteer Programs offer a balance of community service, cultural exchange, and adventure activities. From Costa Rica to New Zealand your child can get involved in education, community development or health education. Programs are 1-3 weeks. 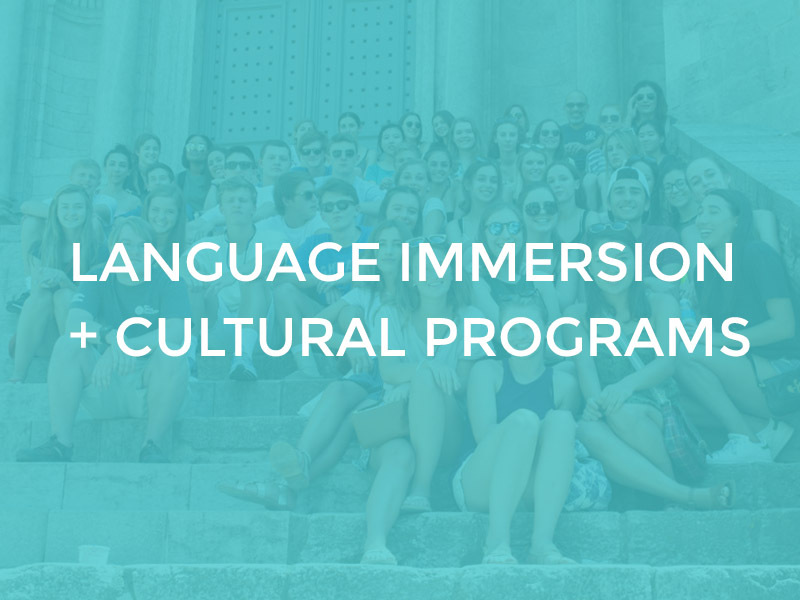 Cultural and language emersion are programs/trips that are offered all around the world. Some programs offer homestays and some offer dorm living. 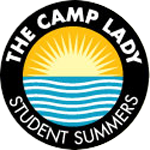 It’s an amazing summer adventure that allows your child to live, speak, and experience another country’s culture.